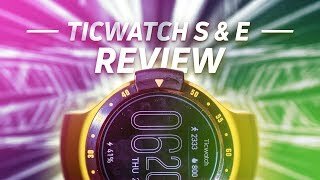 What is the major difference between S & E? 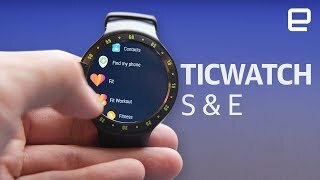 Wanted to get a ticwatch e but no stock and got this black s instead, no regret with it, nice under 1k android wear. 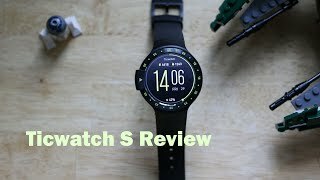 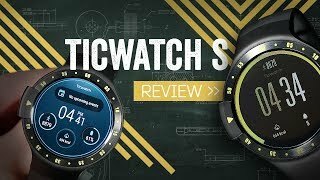 Ticwatch S Review - Best Value Android Wear Smartwatch? 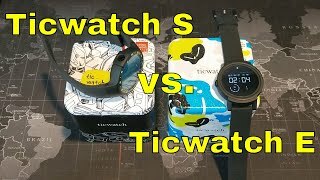 Ticwatch E vs. Ticwatch S: Which is the right one for you?